Start your wedding celebrations off the right way in Kells sophisticated, private event space. Their specialized team will work with you to design a tailored menu with customized service, ideal for the season and perfect for the chosen individual theme of your wedding event. 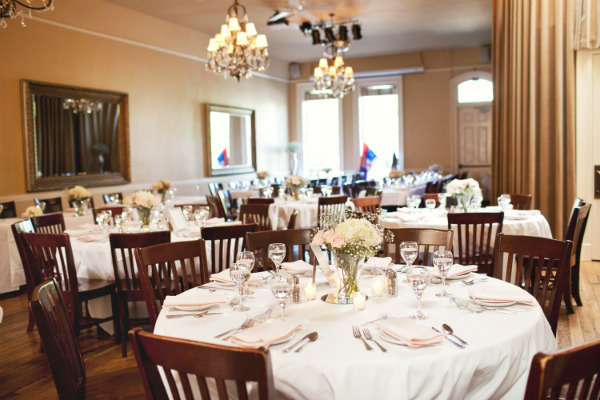 Their goal is to make sure that your rehearsal dinner is stress-free, fun and memorable. The elegant facility invites your guests to celebrate in the stately ballroom or mingle in the intimate Ulster and Hibernian Room.